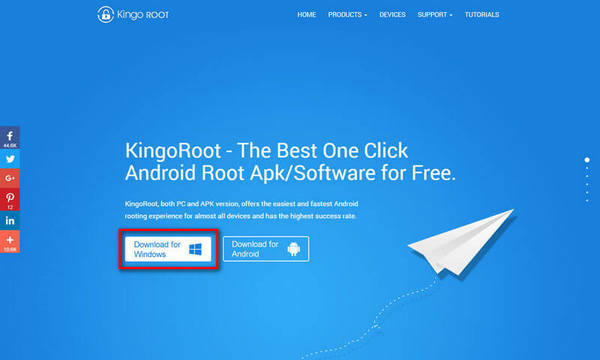 KingoRoot Android provides the best one click root tool (both apk and pc root) for HUAWEI device. Many people are interested in how to root HUAWEI. 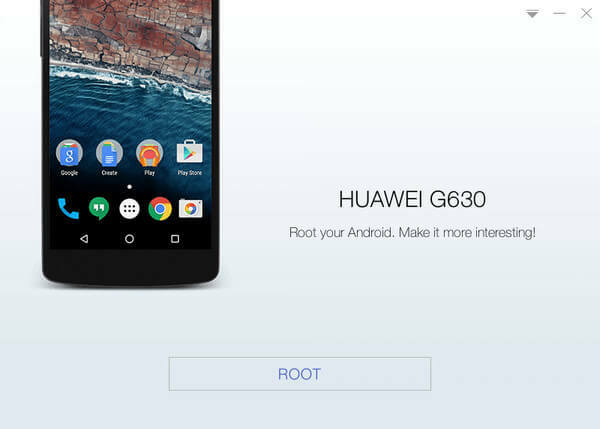 This artical will show you how to root your HUAWEI with Kingoroot in an easy and safe way. HUAWEI is a leading android device manufacturer globally. Gartner, Inc. announced that Chinese tech giant HUAWEI ranked the third largest smartphone vendor in the world, after Apple and Samsung. In 2015, HUAWEI has just passed Apple becomes the smartphone seller campaign in China. HUAWEI's success, some may attribute to its domestic market. HUAWEI Technologies Co. Ltd. is founded in 1987. It is a Chinese multinational networking, telecommunications equipment and services company. Huawei has become the first supplier from China break into the top level of a communications industry. It has become the largest telecommunications equipment manufacturer among all the countries, having overtaken Ericsson in 2012. After years R&D, HUAWEI has established 17 research institutes in the United States, India, Sweden, Russia and other countries or regions to gain advanced technology, experience and talents.The best selling products of HUAWEI are HUAWEI P8 / HUAWEI MATE S / HUAWEI Mate 8 / HUAWEI P8 lite / Huawei Y6 and HUAWEI Nexus 6P. If you tried both APK and PC for many times and still failed. Please unlock your bootloader first. 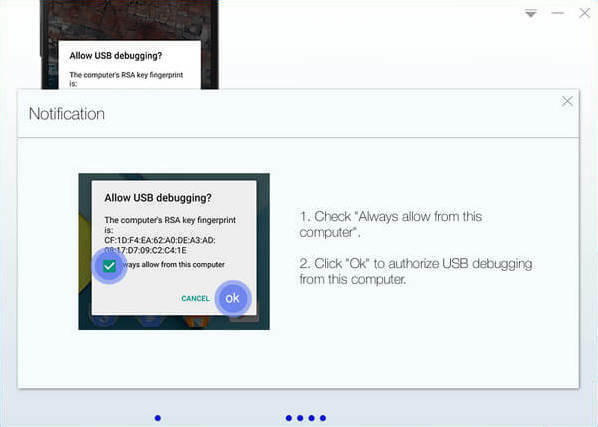 It makes KingoRoot harder or sometimes impossible to root your device with a locked bootlaoder. IMPORTANTPlease try KingoRoot.apk first. 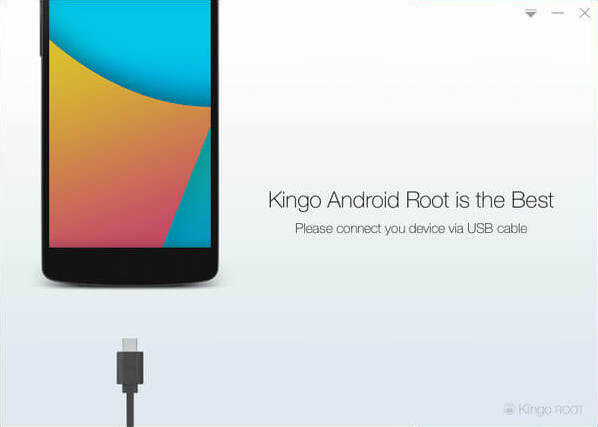 Most HUAWEI devices may be rooted by using KingoRoot(APK). Press "One Click Root" when you see the button. If you tried many times still failed, refer to KingoRoot Android(PC Venison), which has a higher success rate than APK vision. A computer run Windows with Internet access; A lot of things KingoRoot will run on the cloud. More than 80% power remain; Your device may die during the process of root, just because run out of battery. The original USB cable is preferred or a good quality one at least. It is recommended that you backup first. Make sure your device is powered ON. If your device is powered off, it is just a plastic and metal brick. Download, install and launch KingoRoot Android(PC Venison). After fully downloaded, install and launch KingoRoot Android PC Version. Connect your device to your computer using the included USB cable. Kingo will automatically detect and install driver for you. If you are using Windows 8, please refer link blow. Tick "Always allow from this computer". If not, you will probably get yourself an OFFLINE DEVICE. Before root, you should fully aware of the benefit and loss. KingoRoot will employ multiple exploits on your device. The root process will probably take several minutes. When root begins, JUST LEAVE IT THERE.